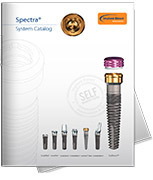 Implant Direct offers a complete range of solutions and systems to meet your needs when carrying out implant treatments. 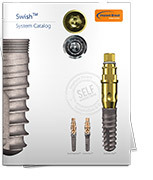 The company provides high-quality products with simplified procedures at value-added prices in over 40 countries worldwide. 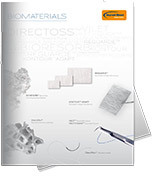 In 2006, Implant Direct created the value segment of the implant industry with the launch of its first implant system and continues to lead that segment thanks to its sophisticated manufacturing processes. The company 45,622 sq. ft., state-of-the-art manufacturing headquarters is both technologically advanced and cost efficient. This facility houses CNC machines configured to produce only a family of parts (rather than individually), meet demanding tolerances and operate in a lights-out manufacturing environment thus achieving extraordinary efficiency and quality. Supporting your need for professional continued education we are offering training and education courses across Europe. Throughout the year, for your benefit, our scheduled courses and events target at different levels, in different languages and from a variety of locations across Europe. To make sure that you get the most from each course, each training session has a set limit of attendees. 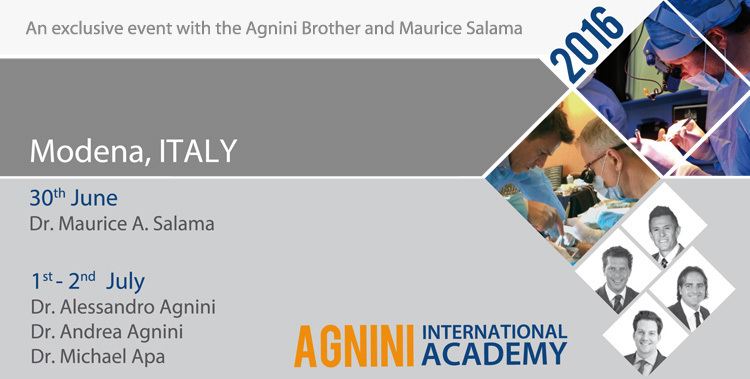 In addition to our regular Simply Smarter Days in your country, upcoming courses include a unique opportunity to participate at the International Agnini Academy in Modena - 30th June 2016 Dr. Maurice Salama is holding a one-day hands-on course focusing on: Critical Soft Tissue Techniques in Esthetic and Implant Dentistry; followed by the Agnini Brothers offering a 2-day training and education course on: Immediate Load Full Arch Rehabilitations Programme from 1 - 2 July 2016. Further course in German include a Simply Smarter Day lecture with a BMW Driving Experience on 18. June 2016; and a Human Preparation Course being held at the Semmelweis Unversitats medizin in Budapest from 01. - 02. October 2016. 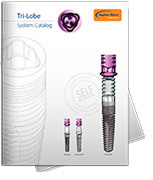 For further information, please contact events@implantdirect.eu or call 0080040304030. 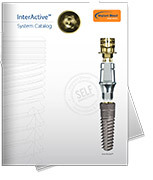 The headquarters for Implant Direct in Europe is in Zurich (Switzerland). From Zurich we sell products and services directly through our customer service center or you can order 24 hours via our online shop. 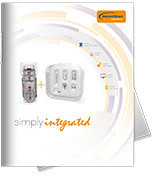 For all the new customers who would like to discover the Implant Direct World we are offering the simply smarter BOX, a welcome sample which includes 3 implants of your choice, a USB stick with product information and tutorials as well as an information brochure. Ask for your BOX today by calling the Free Infoline 00800 4030 4030 or contact the Sales Reps directly or if you would like more information about any of our systems. 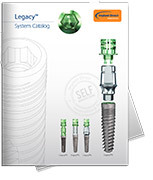 Or browse in one of the product catalogues to find the right implant for you.